If you’re a parent, you’ll be aware that all children under the age of 12, or under 135cm tall, are required to use a child seat by law. However, despite manufacturers’ claims, only a fraction of family-focused models can actually meet the needs of families with more than two young children*. So, for the some 180,000 families in the UK who have three children or more, what are the best cars? Below you’ll find five great options, all of which come kitted out with seven seats and, perhaps more importantly, can carry THREE Isofix child seats side-by-side in a single row. 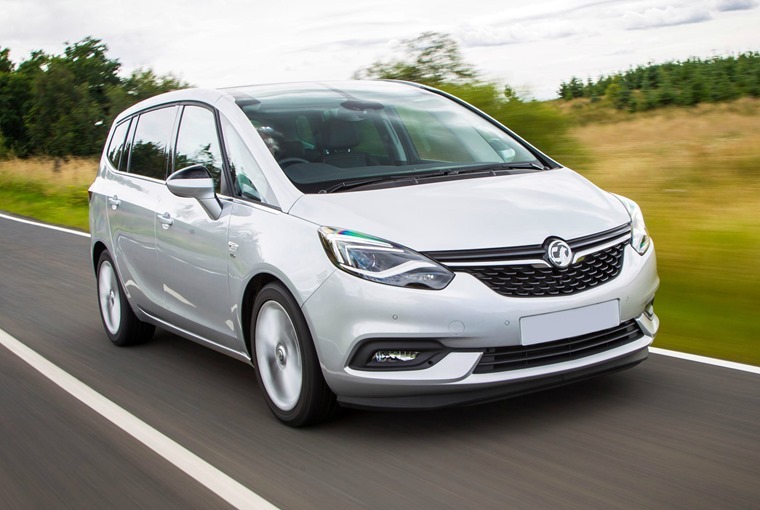 The Vauxhall Zafira has been a perennial family favourite in one form or another since it arrived way back in 1999. Remember those adverts? In its latest Tourer form, it offers a very comfortable drive too. Thanks to those three Isofix points in the middle row, with three kids in the back you’ll still be able to make full use of its massive 710-litre boot. 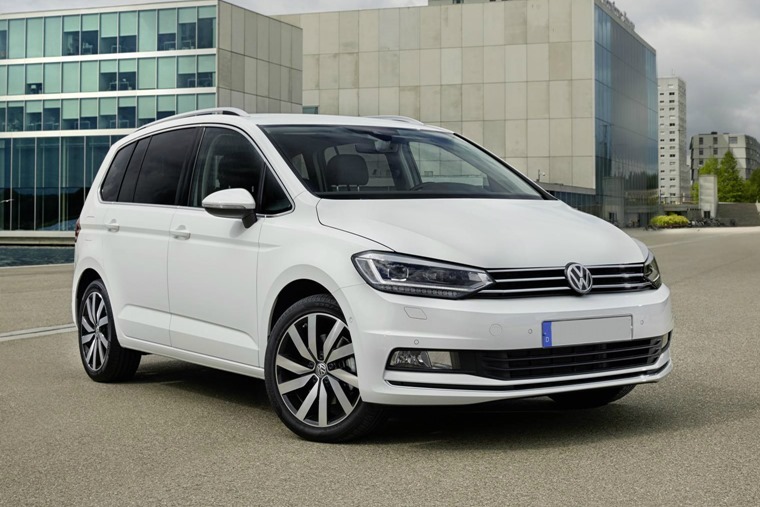 The Touran might not enjoy the same popularity Volkswagen’s SUVs do, but it does benefit from the same hallmark quality, excellent engine line-up and a very roomy interior. Interestingly, VW’s more popular SUVs didn’t even feature on WhatCar’s list, although it’ll be interesting to see how the new Tiguan Allspace compares. 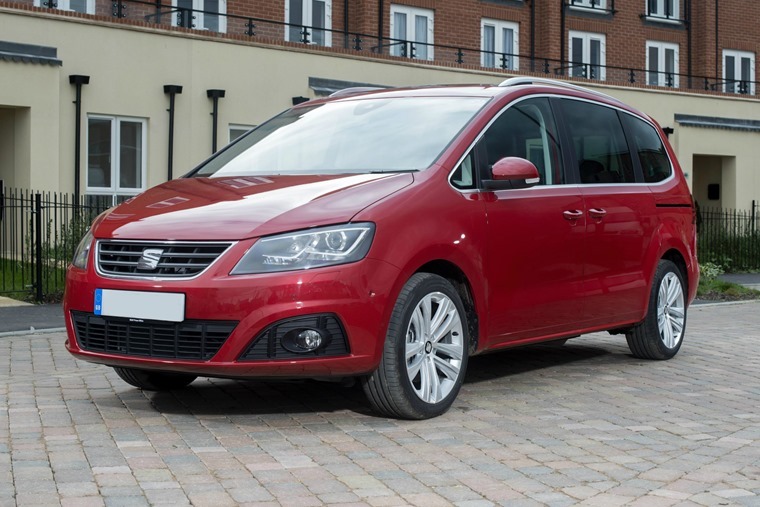 Sitting on essentially the same platform as the aforementioned Volkswagen, the various Isofix points and huge boot already make the Seat Alhambra a perfect choice for large families. But that is far from the Alhambra’s only plus point – those sliding rear doors are sure to make school runs a doddle and, while it benefits from the same level of quality, you’ll get more equipment for a lower monthly payment if you opt for the Spanish brand over a VW. Citroen has long-been a producer of great people carriers, but it recently ditched its famed Picasso name in favour of something fresh – the SpaceTourer. Happily however, the Grand C4’s immense practicality and original looks remain. Like the Zafira and Alhambra, even with three kids you won’t be needing the rear-most set of seats – all three fit across the middle row, and all will be safe thanks to those Isofix points. 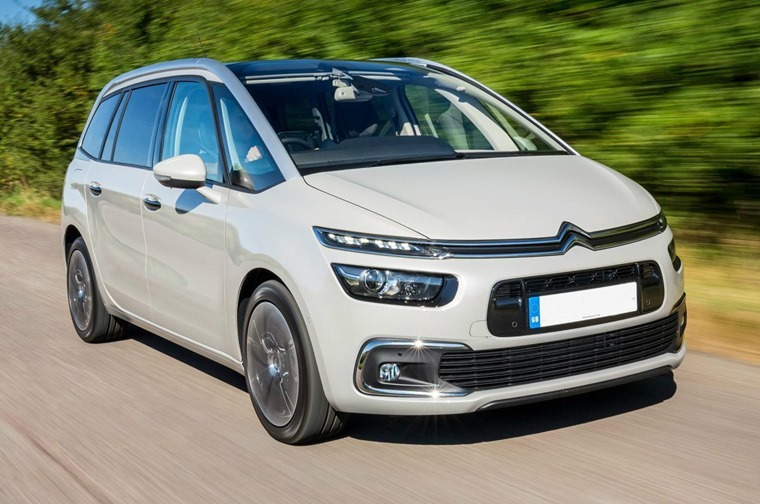 You’ll have noticed a trend with the above cars – despite declining interest in the MPV segment, it would appear they’re still more practical than some of the latest SUVs. 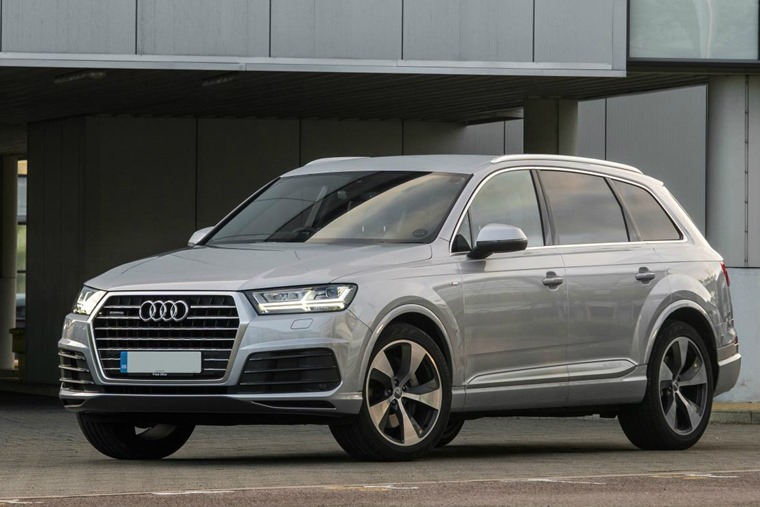 If you’re insistent on that off-road flair however, the Audi Q7 is the one to go for. Not only are there three Isofix points in the rear, they also feature on the front passenger rearmost seats too. * What Car? 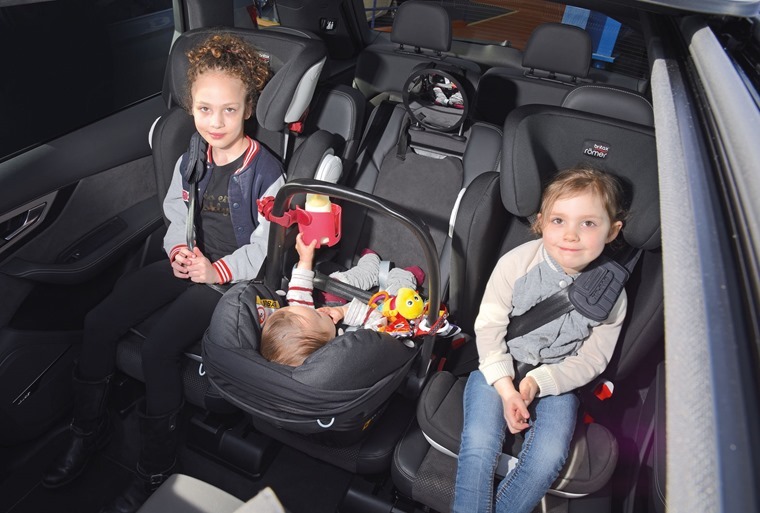 tested 16 of the best-selling cars in the UK and used the same three children – aged seven, four and 11 months – in every car; the youngest was in a Maxi-Cosi Pebble infant seat secured by the seat belt, while the older two were in Britax Romer Kidfix II seats with Isofix points. Only one of eight SUVs could fit a trio of child seats in, as well as 66% of MPVs.